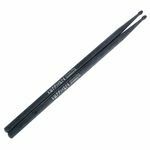 Kuppmen 5A Rebouncontrol Sticks, E-Drum Sticks with similar drum feel as on playing acoustic drum kits, same weight as wooden sticks, diametre 14,2mm, length 40,5 cm, sold in pairs. 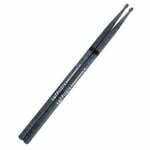 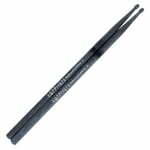 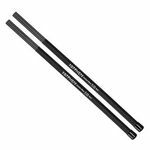 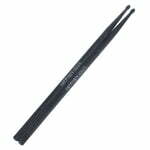 Kuppmen 7A Rebouncontrol Sticks, E-Drum Sticks with similar drum feel as on playing acoustic drum kits, same weight as wooden sticks, diametre 13,5mm, length 39,3cm, sold in pairs. Kuppmen 5B Rebouncontrol Sticks, E-Drum Sticks with similar drum feel as on playing acoustic drum kits, same weight as wooden sticks, diametre 15,1mm, length 40,5cm, sold in pairs.